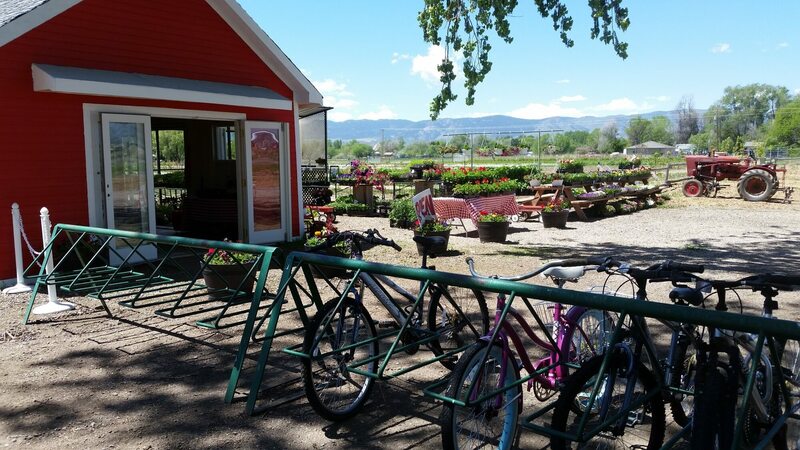 Garden Sweet Farm – A small sustainable farm proudly serving Fort Collins for 15 years! Find out first when memberships are available! 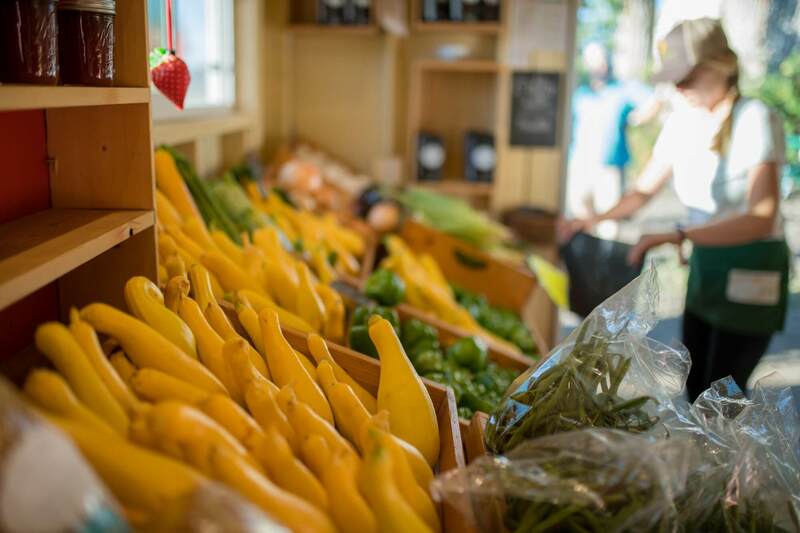 Our market-style CSA lets you choose the fruits, veggies, and produce you want! Pick Your Own Berries + Flowers! 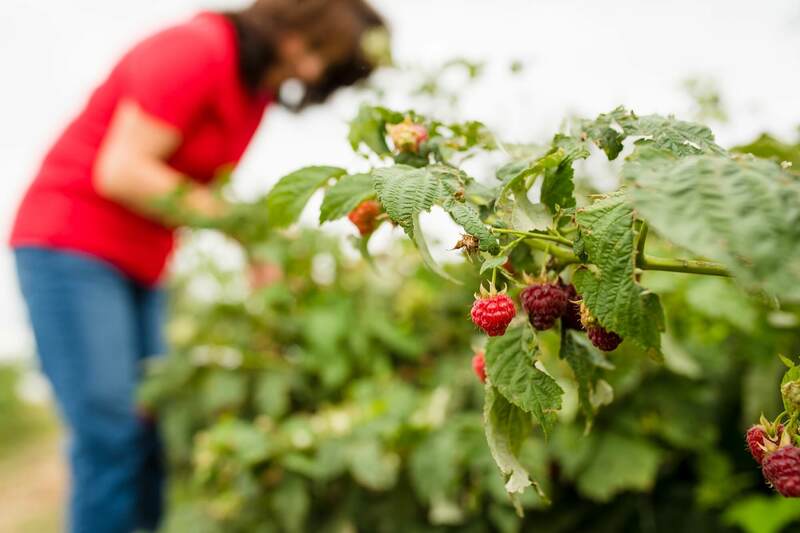 Pick Your Own berries, pumpkins, and flowers straight out of our fields! Fresh fruits, veggies, plant starters, coffee, eggs, jams, bread, and so much more.